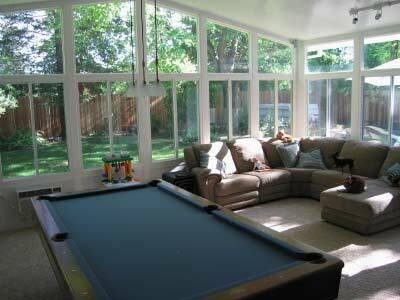 Our professional designers and installers will create an outdoor living space that is a perfect fit for your family. 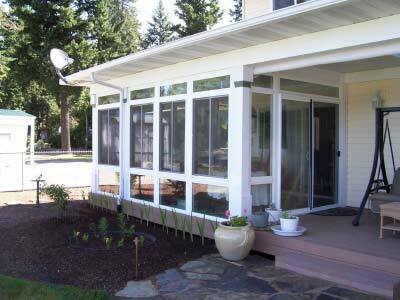 If the bright, hot sun is keeping you from enjoying your backyard patio, C-Thru Sunrooms offers a comprehensive selection of Modesto patio covers and services to suit a wide variety of tastes. 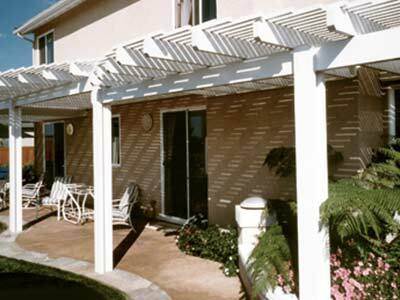 Combined with affordable prices, we create high-quality patio covers Modesto, CA homeowners trust for protection from the glaring sun—and superior outdoor living. Even when the temperatures sore, a Modesto patio cover from C-Thru Sunrooms provides an eye-catching retreat from the sun—and transforms your sweltering patio into a cool, comfortable outdoor retreat. From shaded entertainment areas to poolside retreats, our experienced patio cover installers can create an outdoor living area that exceeds your expectations. 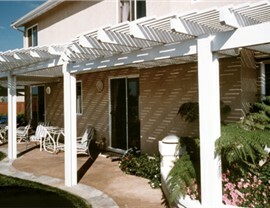 Join the hundreds of thousands of satisfied customers that are enjoying their new patio covers! Reach out to the professionals at C-Thru Sunrooms to learn more about our premium Modesto patio covers and let us help you enhance your outdoor living space. Give us a call today, or complete our easy online quote form now to request a free design consultation and estimate.